The Amazon product listing optimization and tweaking some of the focal points about the products like their titles, bullet points, descriptions, and keywords has helped many sellers. The goal of every online marketplace is to convert the visitors into full-time customers. 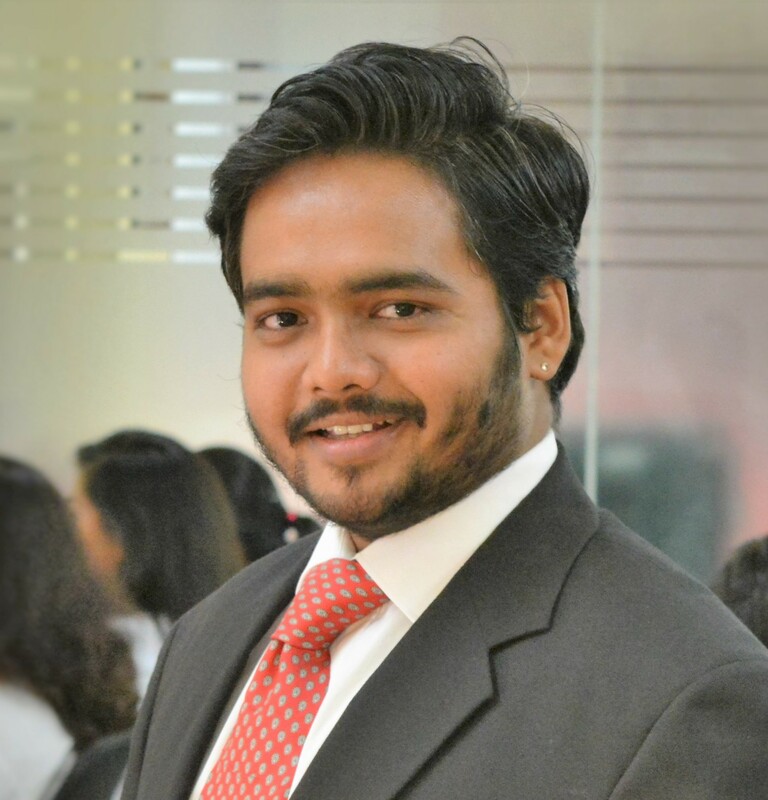 For this, improvement in the product listing will help in earning good amount of profit and increasing the sales. According to a survey performed by one of the seller companies after tweaking their product listings, page views boosted by almost 44%, sales increased by 30% and conversion rate boosted to nearly 10%. 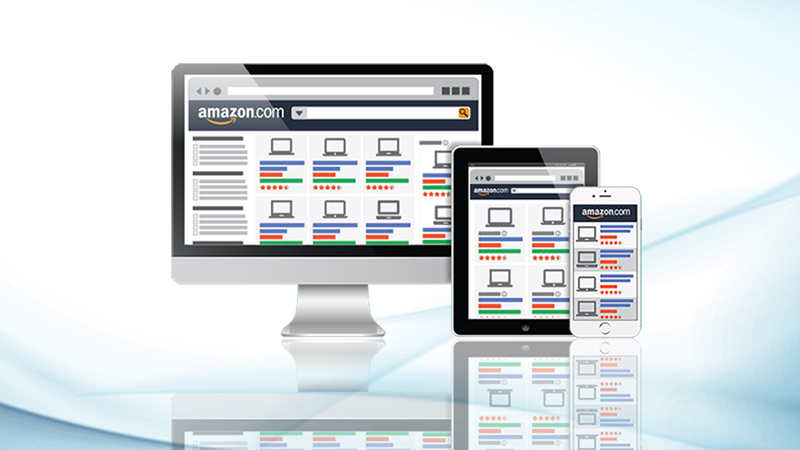 The optimization of the Amazon listing is significant in today’s competitive marketplace. This listing is quite important for the private label sellers because they have their own Buy Box and the listings. So, it becomes considerable for the Amazon sellers to find out the traits that will make their product listing more powerful. This will help you to lead the competition and increase the profits too. 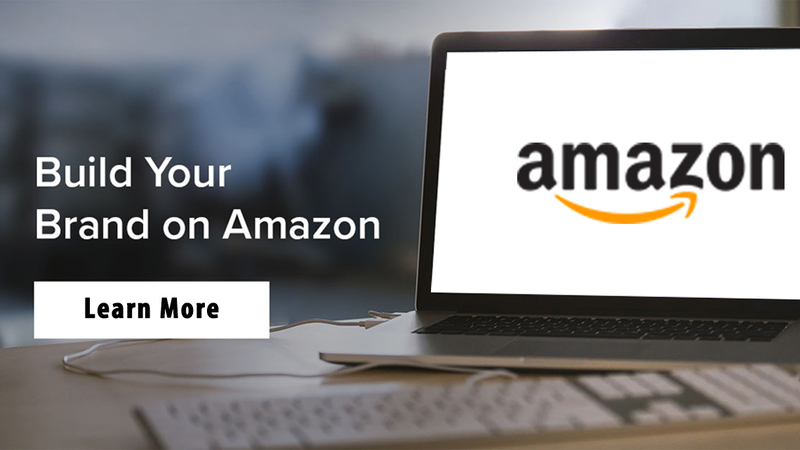 Moreover, the seller can also get the Amazon listing optimization service from the popular and experienced professionals from eStore Factory and the expert Amazon product listing consultant. Below are some vital factors that the sellers must think about optimizing their Amazon product listing. Focus on Keywords Usage: The sellers have to analyze the online marketplace to seek for the trending keywords that are mostly used by the users. 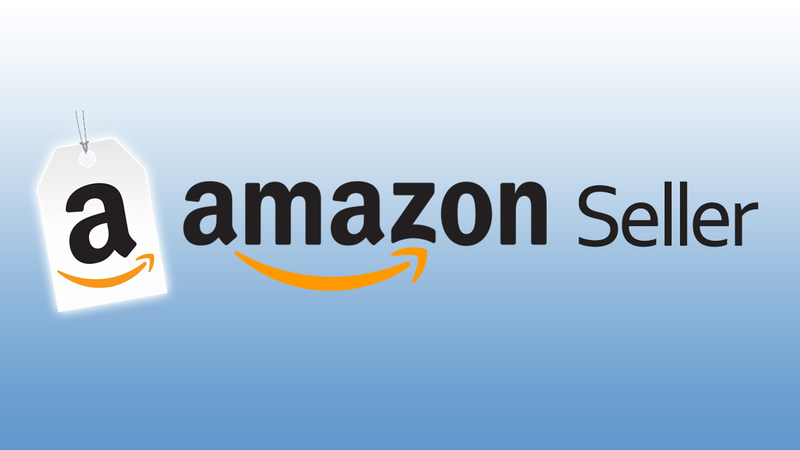 People can take the Amazon SEO service from the specialists who can help seller’s products to top the searches on the Amazon. Here sellers must remember one thing that they must avoid keyword stuffing. Title of the Product: The sellers can tweak with the titles, as this is the first thing that users notices while visiting the product site. The title can be created by using the Brand of the product, its manufactured model, and the product type. However, this will create a basic or a dull title so for making it eye-catchy the sellers can use the well-seeded keywords. Description of the Products: The product description plays an important role in the boosting of the conversion rate. This also helps in increasing sales as the long description products saw a boost of 10% in the conversion rate of consumers. For making descriptions attractive, the users use powerful headings, taglines, good choice of words, best narrative, storytelling, etc. Pricing Strategy: The sellers must sell their products at the competent price rates. The right product price will land the seller’s product in the organic searches. It should not be too low or high but optimized enough so that the seller can also receive a good profit margin. The prices can also be set by watching out your place in the online market competition on Amazon. To conclude, the Amazon optimization strategy carried out in the right way will help the sellers to boost their consumer conversion rate. This will help them to increase their sales and earn a good rate of return on their investments too. E-Commerce Fulfillment Strategy Provider: What Things You Need to Know? 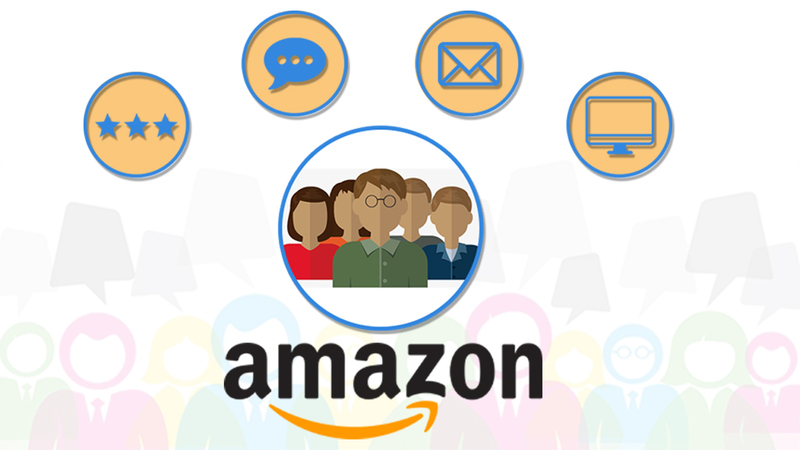 Why Amazon Enhanced Brand Content is Important?